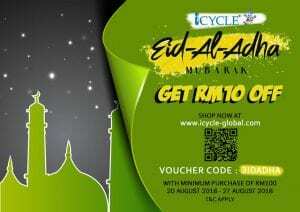 Get RM10 off, with minimum spend RM100. Can get chance to win RM100 for LUCKY DRAW, when spend minimum RM50. 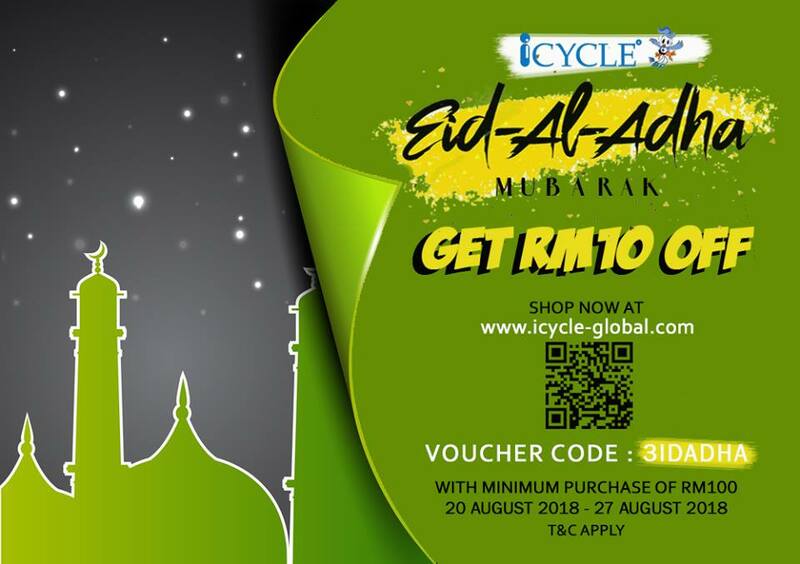 Grab the chance before 31st August 2018.